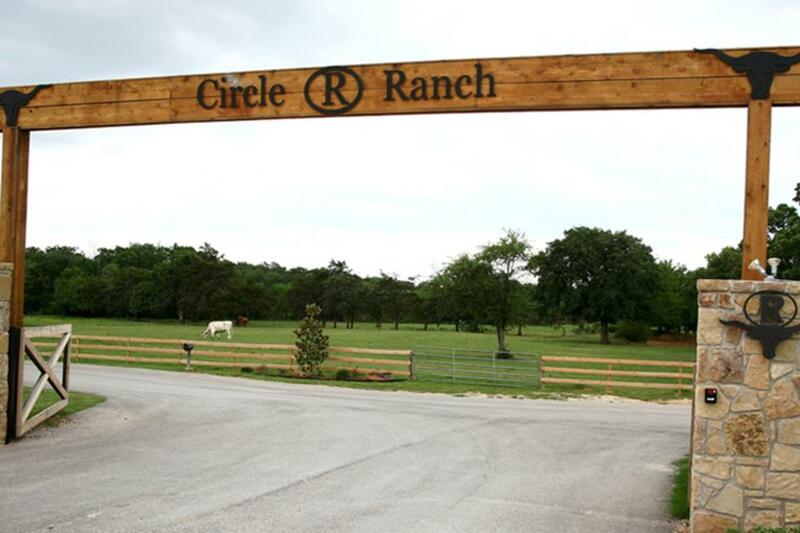 The Circle R Ranch is set amidst 60 acres of rolling hills and pastures featuring three distinct event facilities. 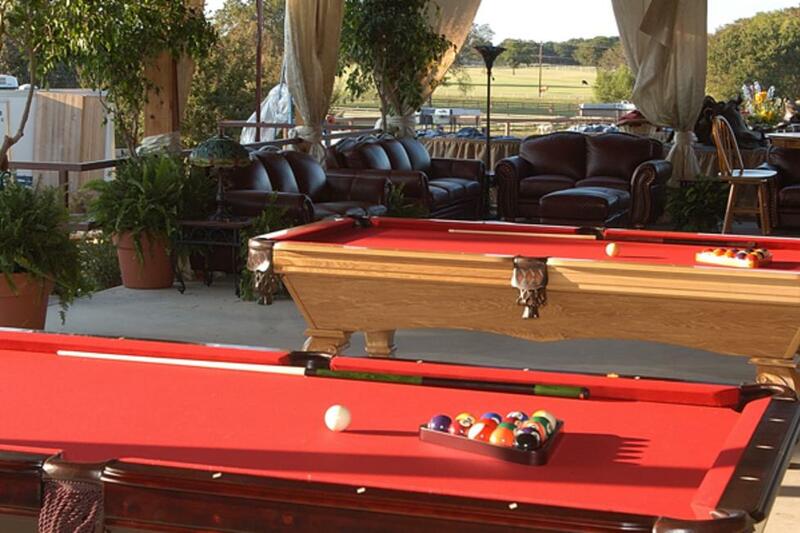 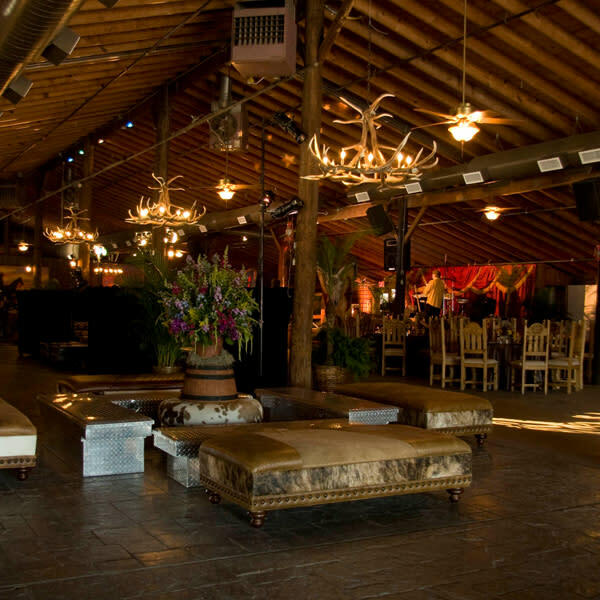 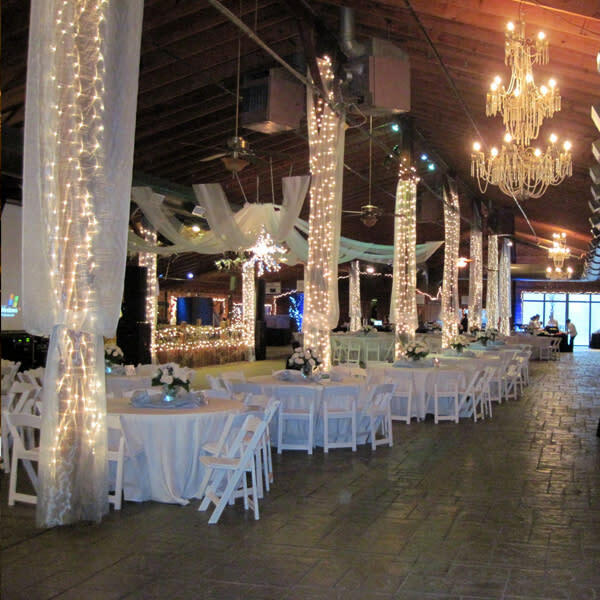 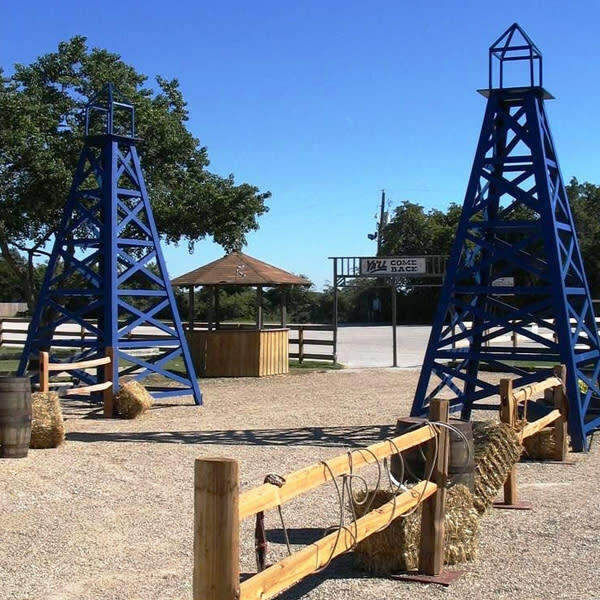 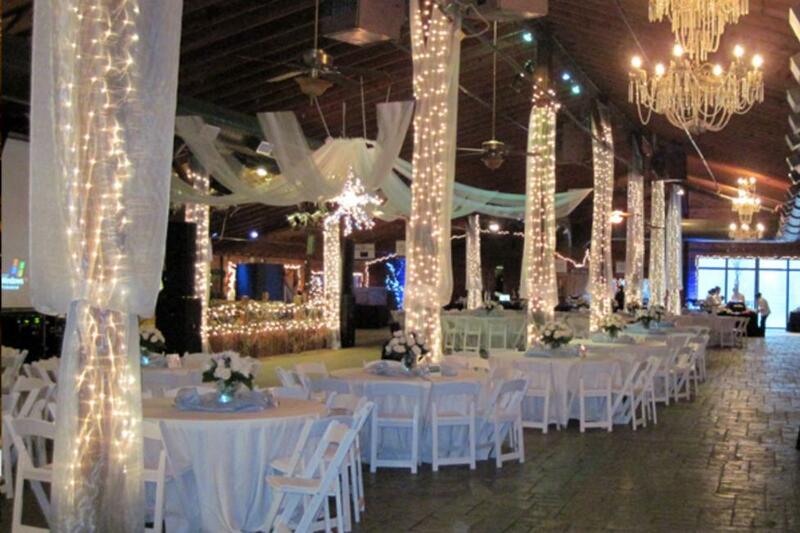 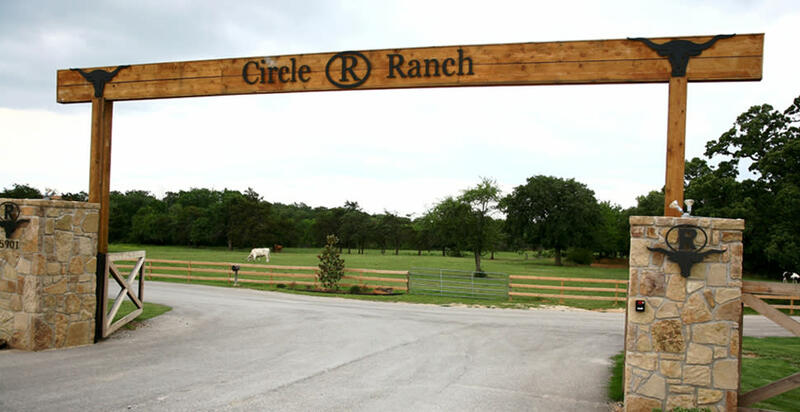 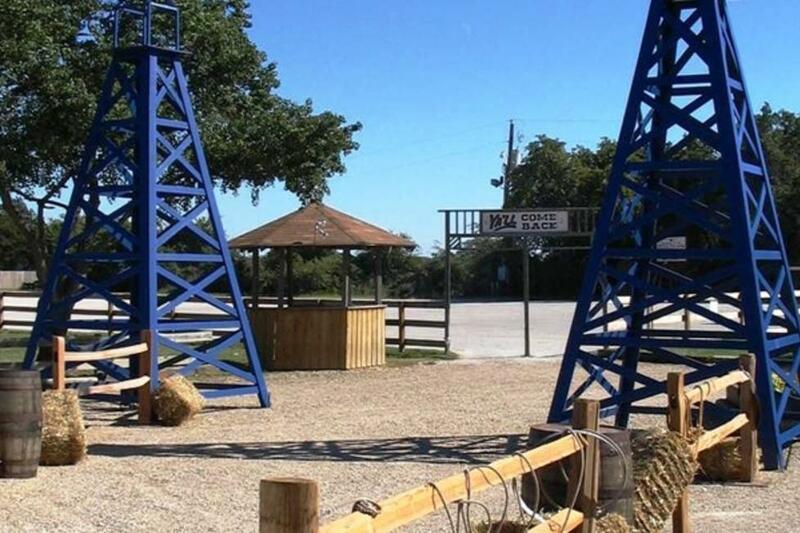 Located in Flower Mound, Texas, the Circle R Ranch is the destination of choice for any occasion. 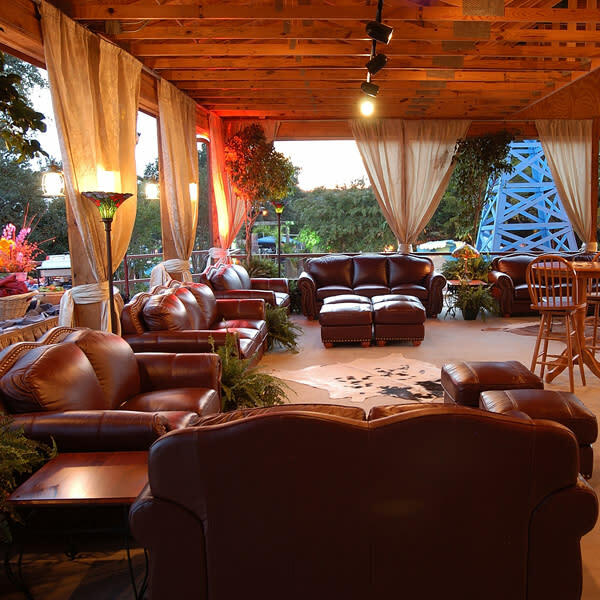 Specializing in Company Picnics, Special Events, Team-Building, Client Appreciation Events, School Celebrations, Weddings and Family Reunions , the Circle R Ranch provides Genuine Texas Hospitality you can trust to “WOW” any occasion. 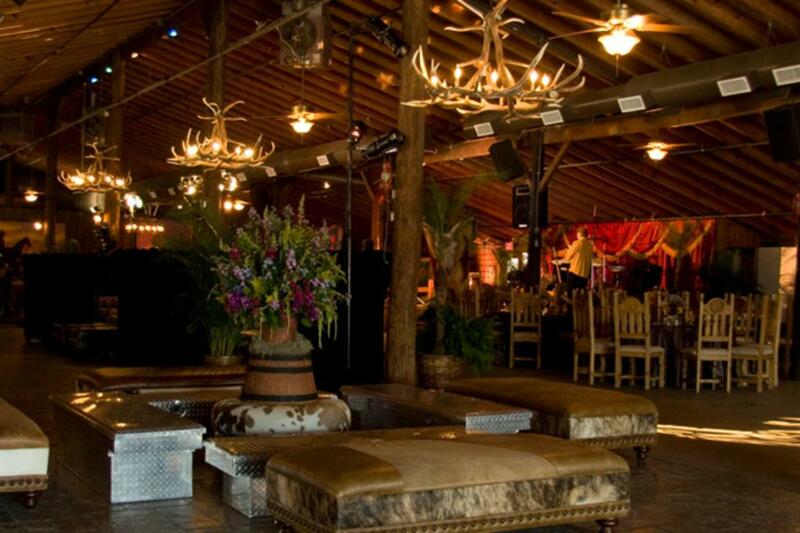 Description The Circle R Ranch is set amidst 60 acres of rolling hills and pastures featuring three distinct event facilities. 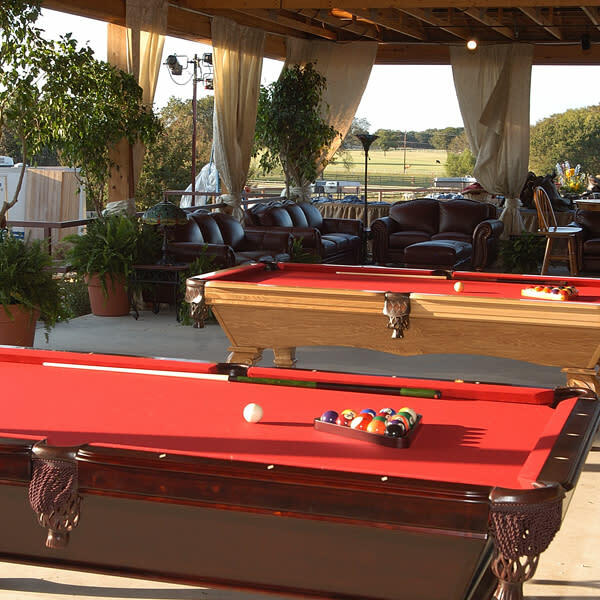 Located in Flower Mound, Texas, the Circle R Ranch is the destination of choice for any occasion. 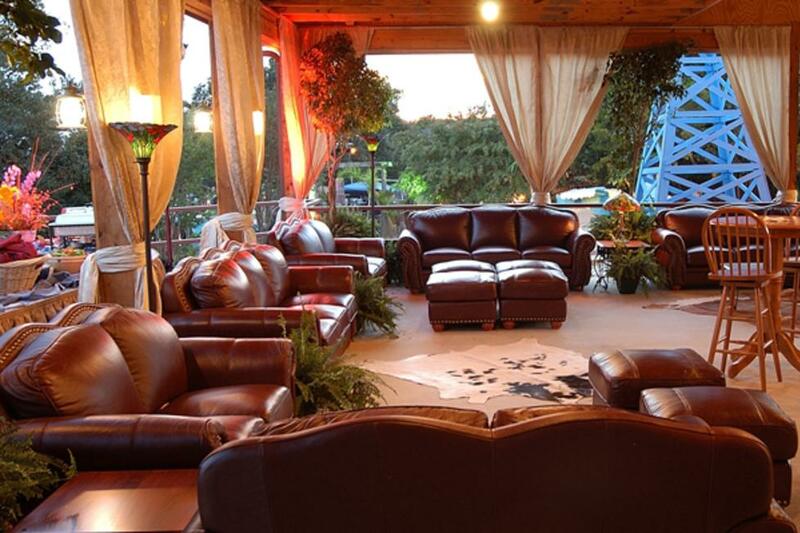 Specializing in Company Picnics, Special Events, Team-Building, Client Appreciation Events, School Celebrations, Weddings and Family Reunions , the Circle R Ranch provides Genuine Texas Hospitality you can trust to “WOW” any occasion.